We are leaders of our industry, redefining senior living and reaching a new level of achievement through INTEGRITY, TEAMWORK, PERFORMANCE, ACCOUNTABILITY, HARD WORK, COMPASSION, and CREATIVITY. Our team members at all levels are a group of truly remarkable professionals. From our marketing and sales teams to our finance and accounting teams to our construction, IT and Operations teams, we all work hard every day to provide the highest level of support to our communities and team members across the United States. Our team members are our greatest asset and our continued innovation and success relies on their integrity, ingenuity and love for seniors. The front line professionals, who interact daily with residents, provide stellar professional services within their elected disciplines and are the heartfelt stewards of Discovery Senior Living. The direct impact they have every day on people’s lives is tremendous, including the caring nature in which they approach sometimes difficult situations or the way they make residents smile throughout the day. We thank you for the hard work you do and welcome you to continue this journey with us as our company flourishes for many years to come. 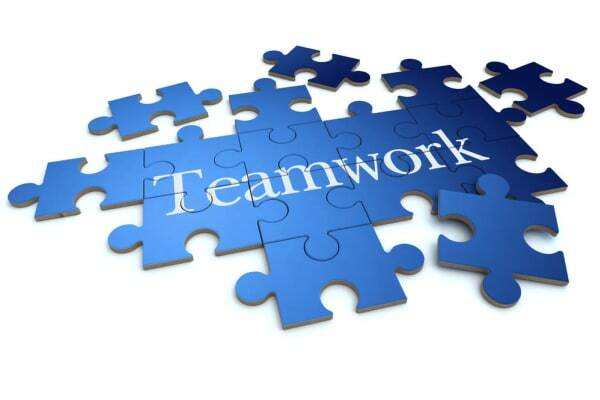 Teamwork is essential to the success of any organization. Without teamwork, employees are simply completing tasks without making a true contribution to the goals and mission of the organization. True teamwork is a collective action of everyone within a group, to effectively and efficiently act together to accomplish a common goal. Designated as one of the essential “Pillars of Success”, Discovery Senior Living relies on the eminent teamwork of its employees in order to prosper and thrive. Integrity is the quality of being honest and having strong moral principles and moral uprightness. It is a personal choice to hold oneself to constant and ethical standards through truthfulness or accuracy of one’s actions. 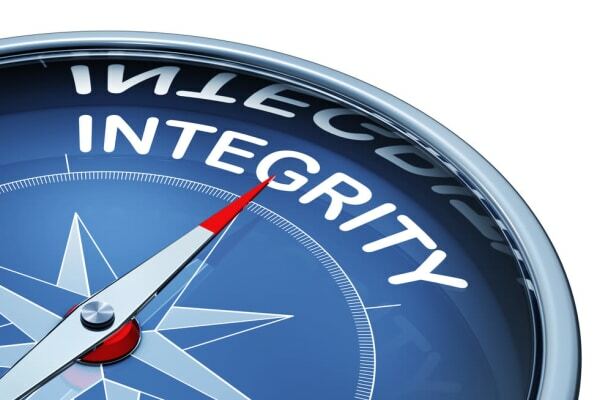 Discovery Senior Living’s main guiding principle since our inception has been integrity in everything we do. It is how we expect each and every team member at all levels to approach their job. It is instilled in the design of our communities, the lifestyle and care services we offer, the brochures and advertisements we promote and in every conversation we have with residents and their family members. We have been entrusted to care for an outstanding generation of people that have helped build an amazing country. We owe them respect, and at an even higher level, integrity. Developing a fully realized culture of integrity is not an easy job. It takes all of us working together with the utmost respect for each other; a willingness to continue to learn and grow; and the inner desire to be the best person we can be in all walks of our lives. We hold honesty, truthfulness, loyalty and steadfastness as our core belief and as a result provide an unmatched value in senior living. We, the team members, are the difference that makes Discovery Senior Living the “gold standard” in the industry and we endeavor to raise the bar higher each and every day. Performance is the reason why we were all hired to do our jobs. Your special set of experience, skills and the individual personality you bring to everything you do. 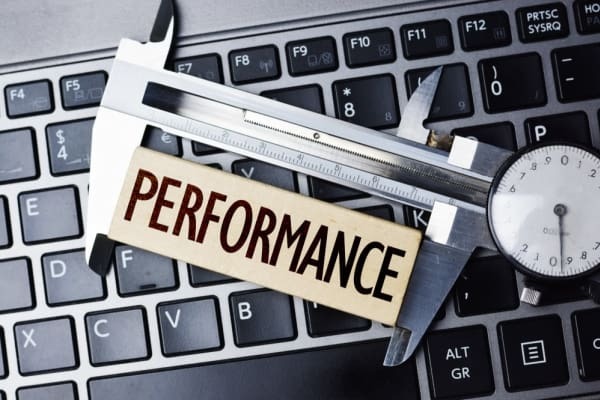 We measure performance in all aspects of life. How we are doing at work. How our relationships are with family and friends. How our favorite sports teams are doing and so on. Whether written down or unconscious, we have set goals for everything. Performance is the measurement we use in reaching those goals. At Discovery Senior Living we have set high standards of performance for team members at all levels. Residents and their family members put faith in us to perform jobs that meet and exceed their expectations. We help residents live a life of happiness, wellness and enrichment every day. We affect people’s well-being and that is a tremendous task and responsibility.